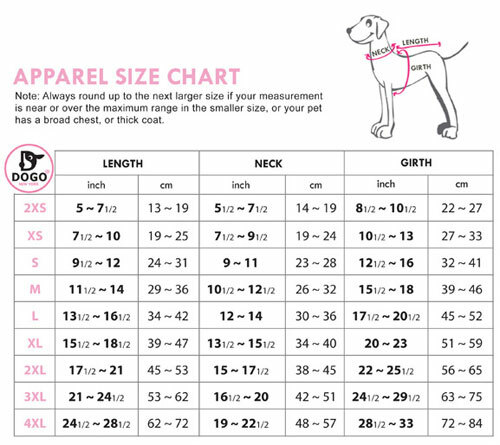 Our most popular hoodie is a must-have item for all the little wannabe tough dogs! 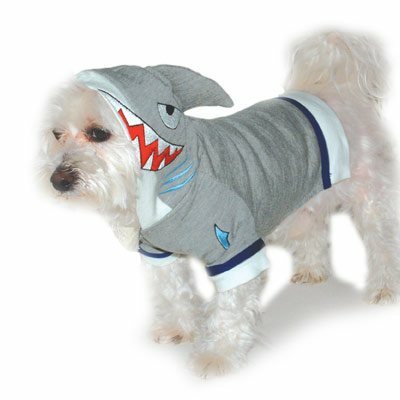 The soft cotton sweatshirt features a detailed shark hood w/fin and matching white trims which make the shark dog a great costume for dogs as well. It might just scare off some big dogs!